Students First. 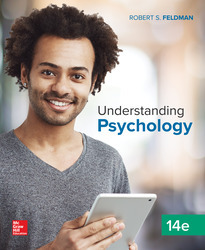 Designed for student success, Understanding Psychology provides students with a comprehensive and powerful learning framework to help them connect, engage, and feel excited about psychology. MODULE 26: What Is Intelligence?